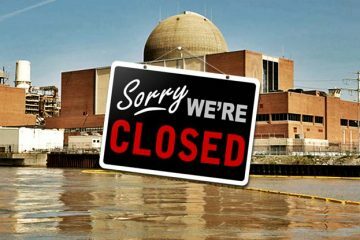 Invest in clean, safe and nuclear-free environment for everyone. 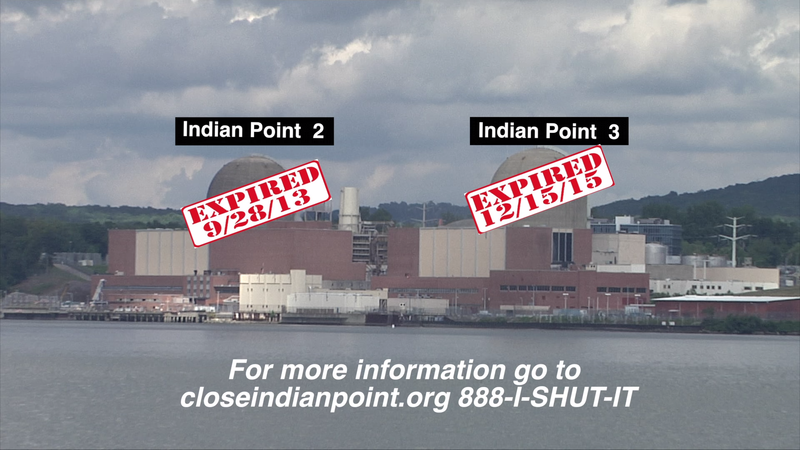 Your gifts sustain grassroots action to close Indian Point and to fight nuclear energy across the country and around the world. Make a tax-deductible contribution online through JustGive’s secure site HERE. Donations can be made payable to IPSEC; these will not be tax deductible. Tax-deductible contributions of $50 or more can be made payable to the A.J. Muste Memorial Institute–please note “IPSEC” on the memo line. Please mail your checks to IPSEC at PO Box 131, Ossining, NY 10562-0131.